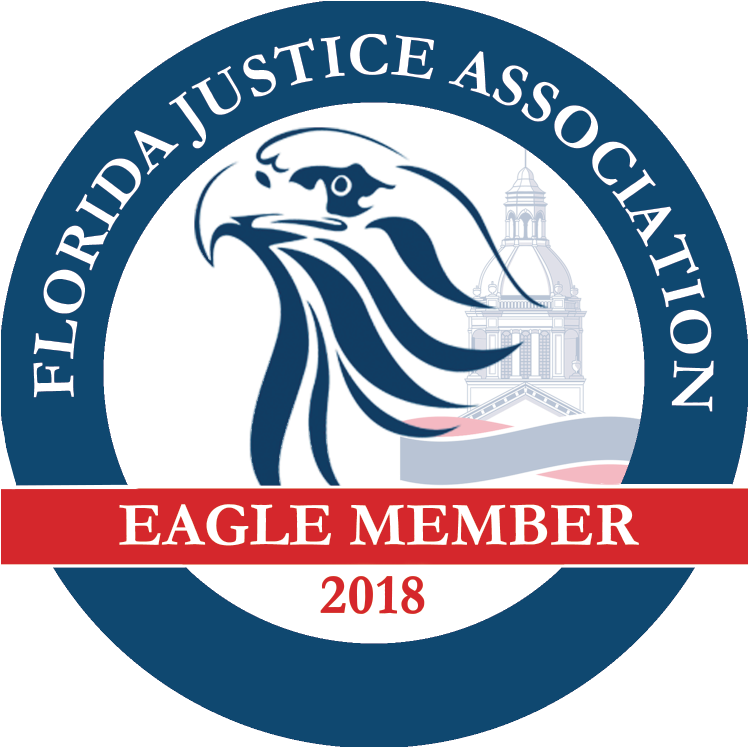 When you need a personal injury attorney in South Florida, it is important to use professionals that care about you as a person rather than a case number. 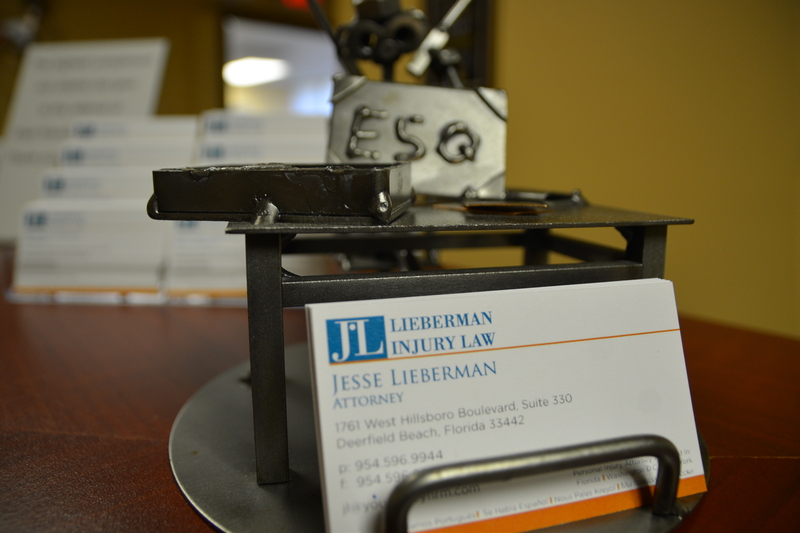 At Lieberman Injury Law, we want each of our clients to be compensated the largest amount possible. This is to make sure medical bills, property damages, loss of income, and legal costs are all covered for our client. When injuries happen, there is no reason to suffer physical pain and financial stress. We work to make sure our clients get what they deserve instead of what they are offered. Personal injury attorneys are there to provide more than financial relief to our clients. We work one on one with our clients to make sure every bit of information is gathered to protect our clients to the best of our ability. Going above and beyond for our clients allows us to build a strong case regardless of the injury. By working side by side, our clients are aware that they are not in this case alone. Personal injury attorneys come a dime a dozen, but it doesn’t mean much if you cannot find one that will fight for you in South Florida. By providing updates, offering moral support, and striving for success, we want our clients to know we work for them as if they were one of our own family members. Even as our client base increases, we continue to treat each client in accordance with their needs. We always thank our clients for the trust they have instilled in us as personal injury lawyers. At Lieberman Injury Law, Jesse Lieberman and attorneys are constantly taking the time to analyze each case brought before us. Giving a case actual attention is necessary when fighting for the best outcomes for our clients. We are committed to being the best personal injury attorneys in South Florida. Our past clients can vouch for us and explain why we are different than the rest. When you contact Lieberman Injury Law Firm, rest assured that you will receive a whole new level of dedication when it comes to your case. To receive a free consultation with one of our excellent attorneys, please contact us at (954) 596-9944 at any time of the day. We work tirelessly to get our clients the payout they deserve in South Florida.